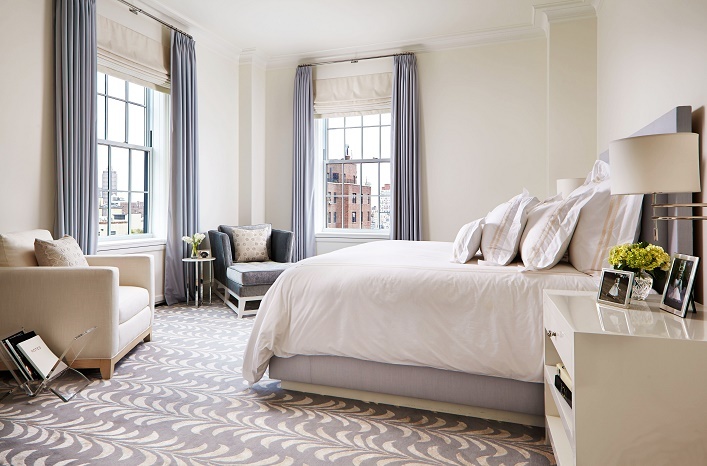 Mix and Chic: Home tour- A gorgeous and glamorous NYC apartment! Home tour- A gorgeous and glamorous NYC apartment! This beautiful. 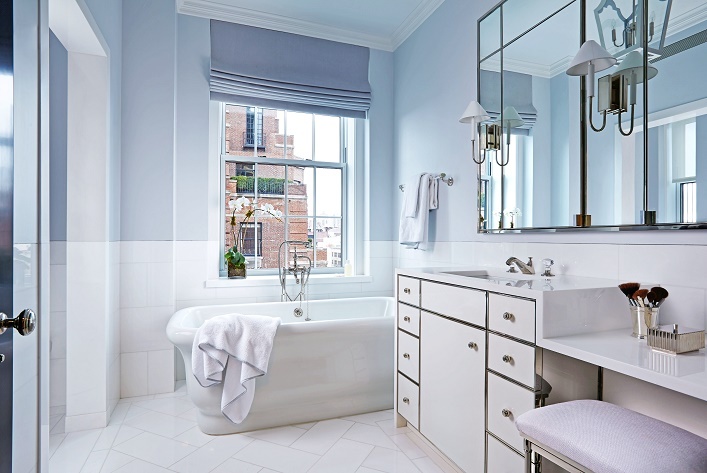 5,000-square-foot Upper East Side New York City historic apartment is designed by Christina Murphy. 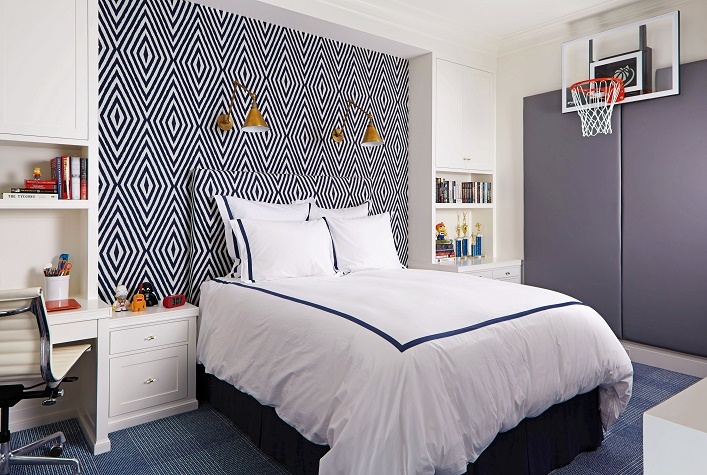 Since this is the fourth collaboration between Murphy and her client, she had carte blanche to create a space that would reflect the homeowners' creative interest which includes their love of art and entertaining as well as their family-oriented lifestyle. Let's check out the outcome of the makeover, shall we? Gorgeous, glamorous and visually delightful, this home is truly a gem! 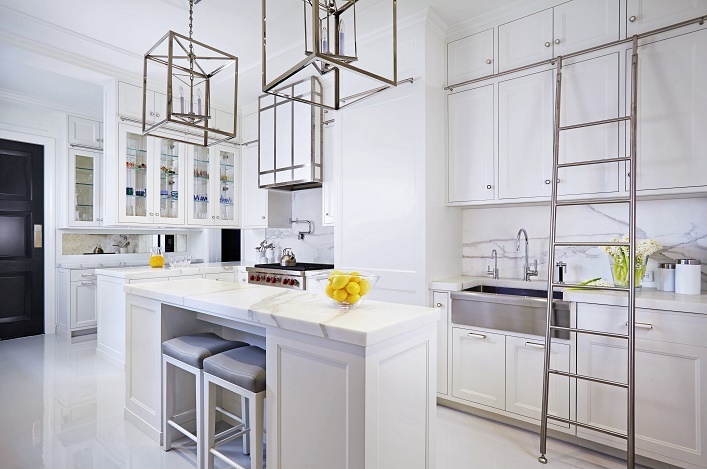 I am especially drawn to the sophisticated library, the cozy den and the classic all-white kitchen. 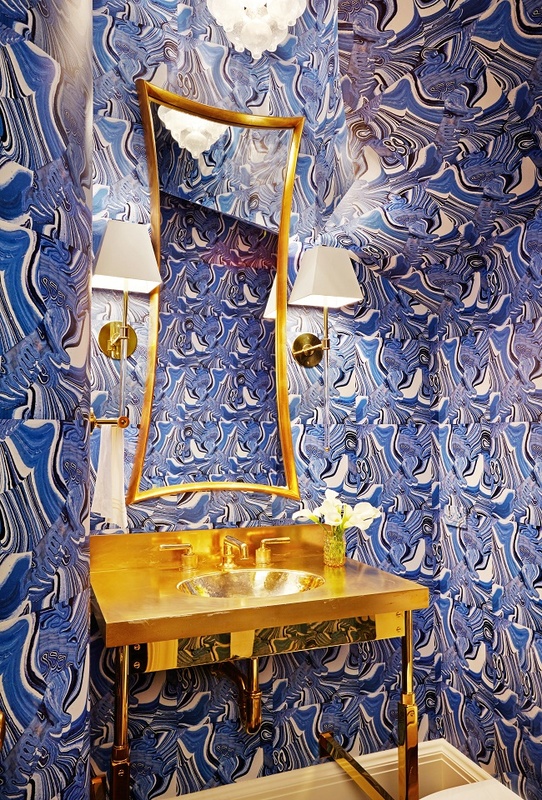 I also love the stylish brass sink basin in the powder room. 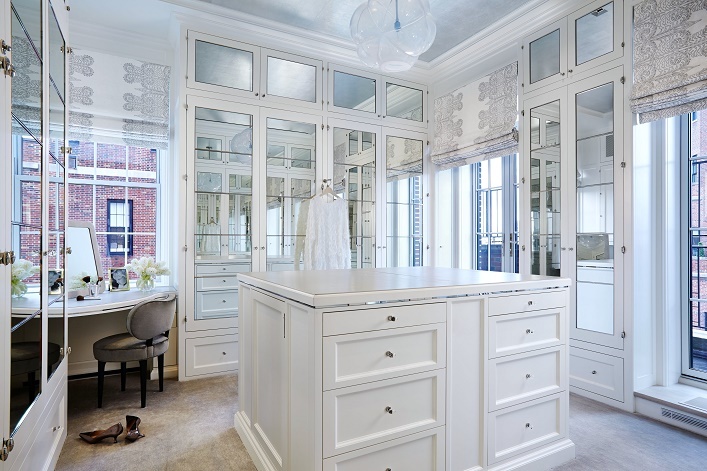 How can we forget that swoon-worthy closet? A dream abode for me, what about you? Thoughts? I'd move in in a Heart Beat! OMG! What a home! I want every piece of furniture and art in this magnificent home! PERFECT! What an exquisite statement home! Each and every room is divine. You had me at 'carte blanche'--every designer's dream is to be given the freedom to create and fulfill their client's vision. Love, love, love it!